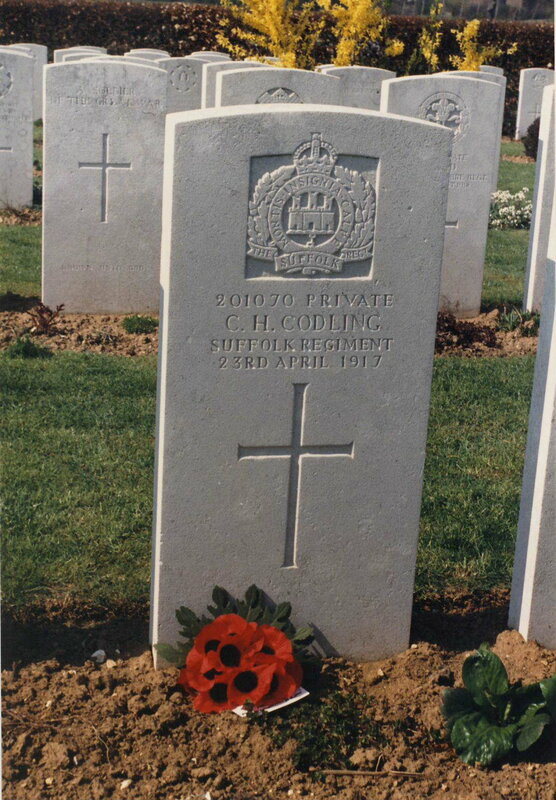 Relatives: Husband of E Codling. Address: 67 George Street, Hadleigh, Suffolk. 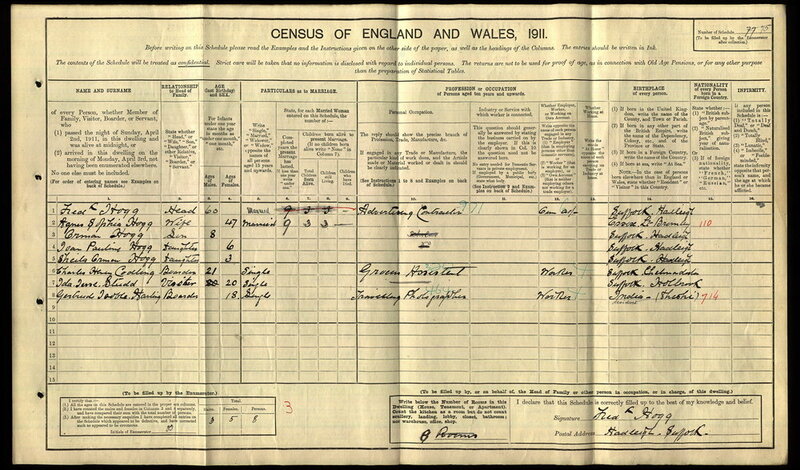 Charles Henry Codling was born in Chelmondiston in 1890. By 1911 he was living in Hadleigh and working as a grocer's assistant. He married an Hadleigh girl the following year and they set up home at 67 George Street, Hadleigh. Charles enlisted in 1915 and joined the 4th Bn the Suffolk Regiment. The 1/4th Suffolks were raised in August 1914 at Portman Road, Ipswich. They landed at Le Harve, France in November 1914 and came under command of the Jullundur Brigade of the 3rd (Lahore) Division. In November 1915 the battalion was transferred to the 46 Brigade of the 15 (Scottish) Division and in February 1916 transferred again, this time to 98 Brigade of the 33rd Division. 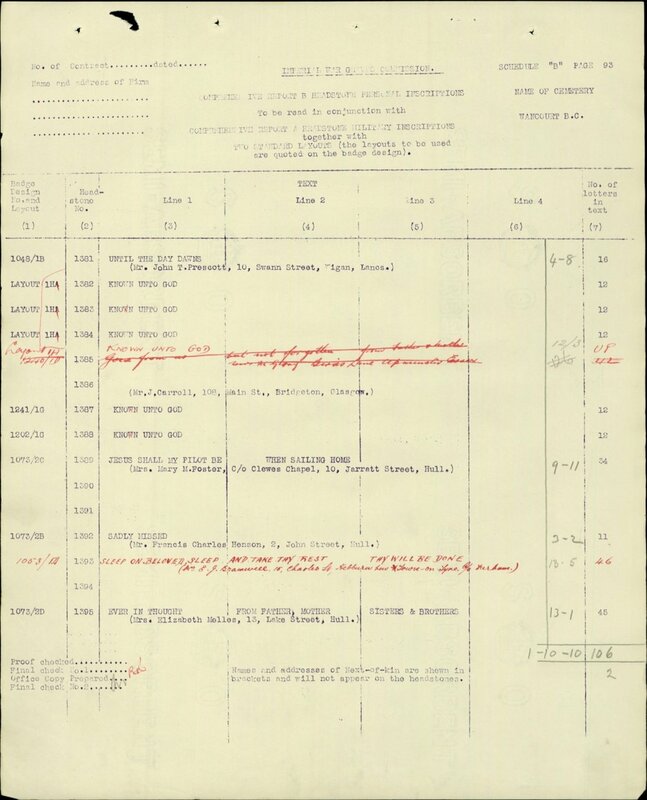 Using Charles' War Gratuity payments we estimate that he joined his battalion in late 1915 or early 1916. It is very likely that he saw action during the 1916 Battle of the Somme. 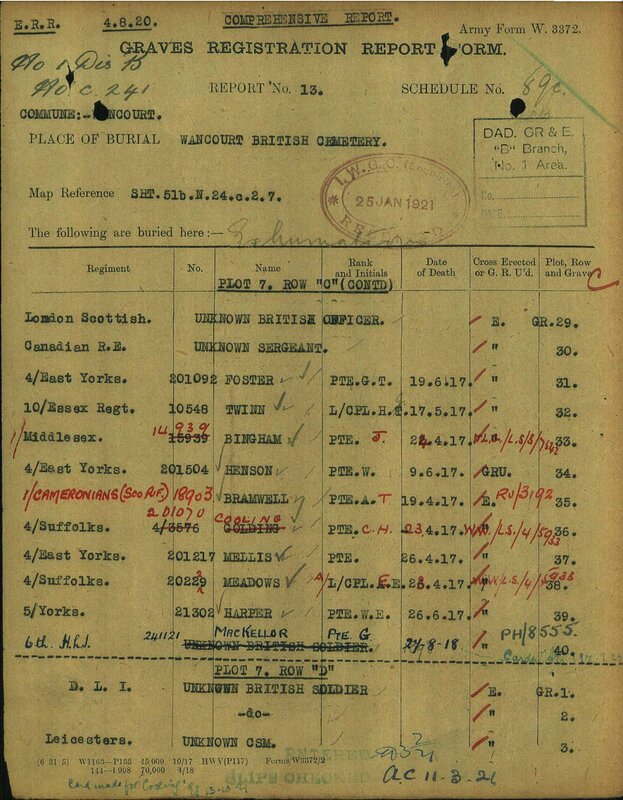 The battalion suffered; 46 killed, 270 wounded, and 38 missing in just July 1916. In spring 1917, the Suffolks played a major part in the Battle of Arras. 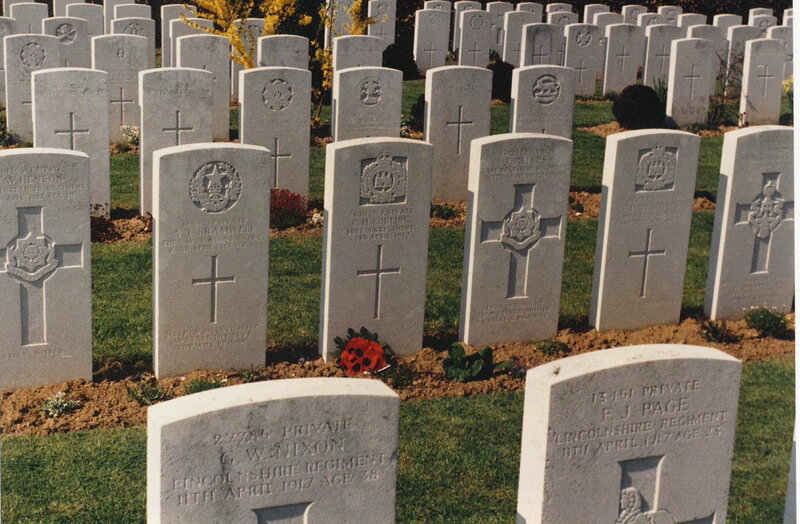 The 1/4th Suffolks were involved in the Second Battle of the Scarpe (23-24 April 1917). They were back in the front line trenches on 22 April and took part in a general assault on the enemy. Progress was made, but a German counter attack forced the Suffolks to withdraw and it was during this action that Private Charles Henry Codling was killed. 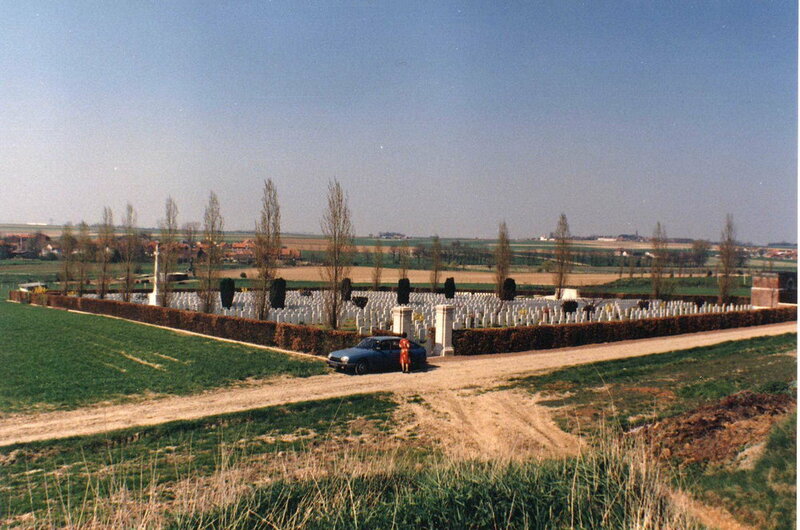 He was buried close to where he fell, but after the war his body was recovered, identified and moved to the Wancourt British Cemetery close by. He is remembered on the Holbrook and on the Hadleigh war memorials. A report of Charles' death appeared in the SCM for 25 May 1917 and was accompanied by a grainy picture. The caption read "Mr and Mrs Codling of River View Holbrook have been advised their only son Pte Chas Henry Codling, Suffolk Regiment was killed in action Apl 23. Aged 23 Years". Two weeks before Charles was killed, his wife Emma gave birth to their son, Arthur. The letter telling Charles of his son's birth was returned unopened. Sadly Charles never knew his son had been born. 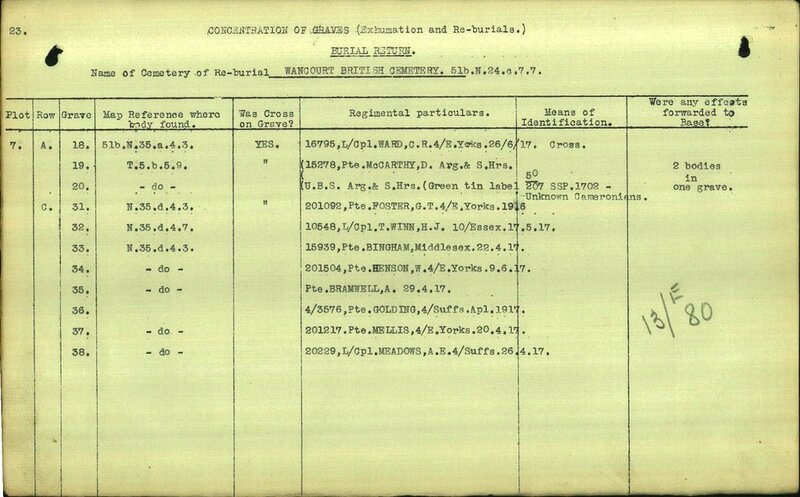 Private Codling's Medal Index Card. 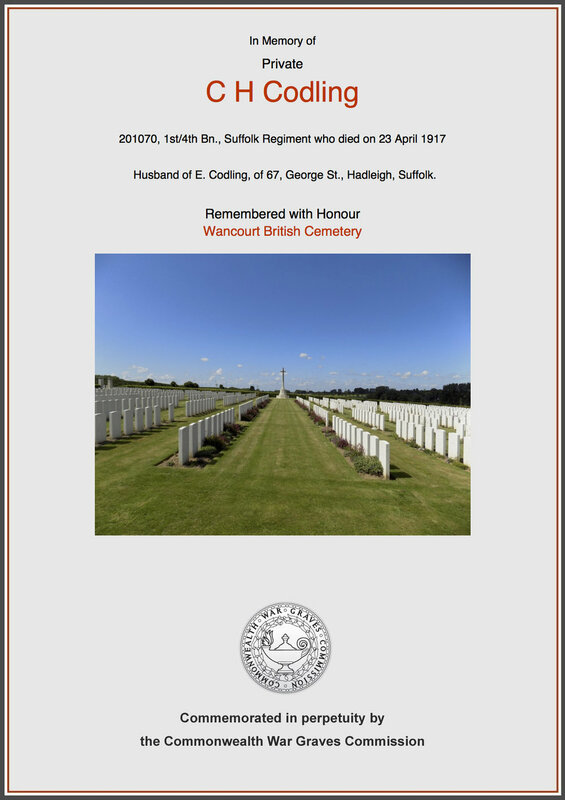 We hope that this page has been able to tell the story of Private Charles Henry Codling. If you know of any information which might help to add to the story then please get in touch.